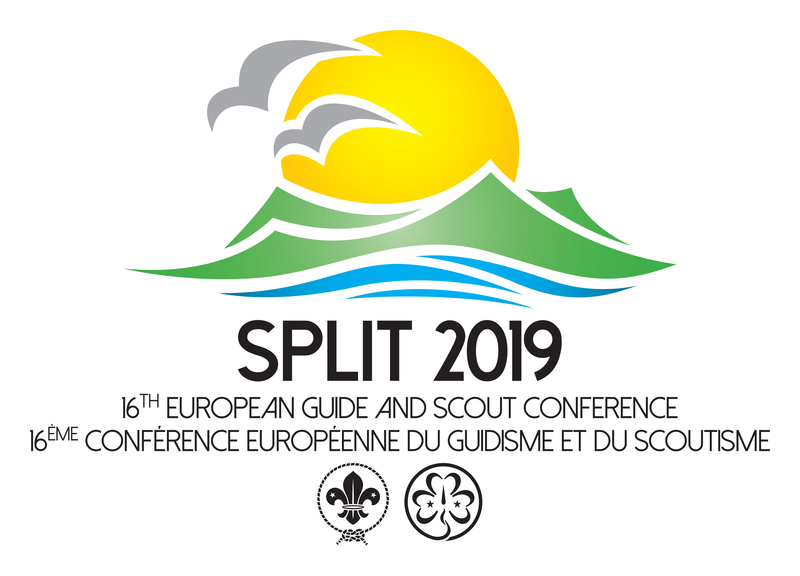 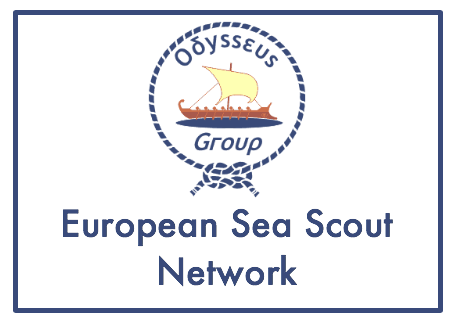 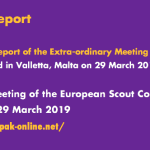 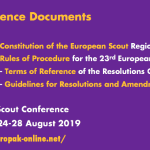 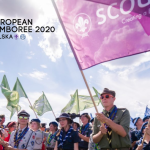 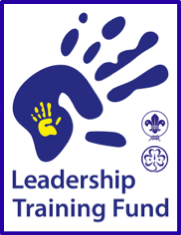 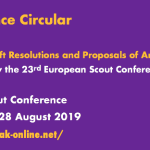 The European Scout Region of the World Organization of the Scout Movement (WOSM) is pleased to share with you the Auditor’s Report for the European Scout Region for the fiscal year that ended on 30 September 2017. 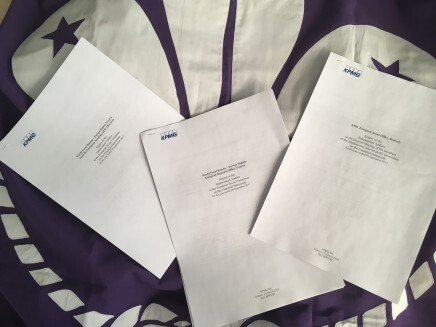 The aditors, KPMG, did not signal any qualifications. 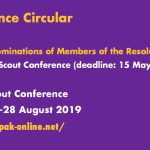 Find the Auditor’s Report and the three sets of audited accounts in Regional Circular 20 2018.